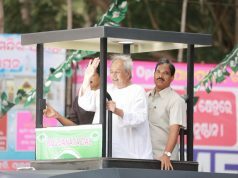 Bhubaneswar: Odisha CM Naveen Patnaik rolls out 4 mobile video conferencing vans for ‘Ama Gaon, Ama Vikas’ programme. 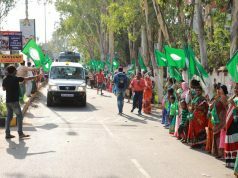 The vans would move across the state to popularize various welfare schemes of the BJD-led state government . 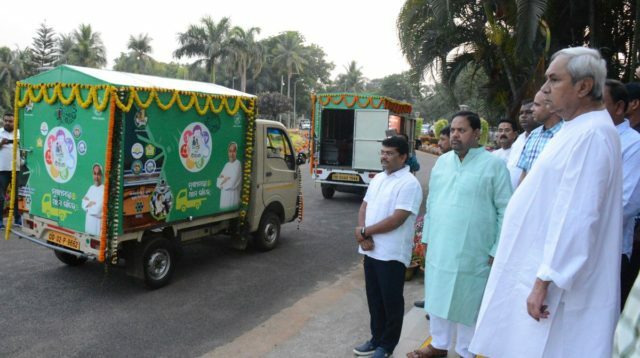 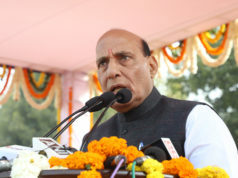 The programme will highlight various development initiatives of the government in the grassroots; van to reach Koraput, Jajpur, Ganjam, Sambalpur districts in the first phase.